Home Ask the Experts Does Your Doctor Give You Inferior Treatment Because You’re Obese? Does Your Doctor Give You Inferior Treatment Because You’re Obese? Evidence suggests that overweight people face discrimination because of their weight. One in three Americans is obese, and that number has been steadily growing. Doctors face difficulties in treating patients who are overweight, as sometimes the scales or scanners aren’t fit to measure people with extra body weight. One woman, Sarah Bramblette, weighs 502 pounds. To her dismay, she had to go to a junkyard scale to find her true weight, because the scale at her doctor’s office didn’t go over 350 pounds. 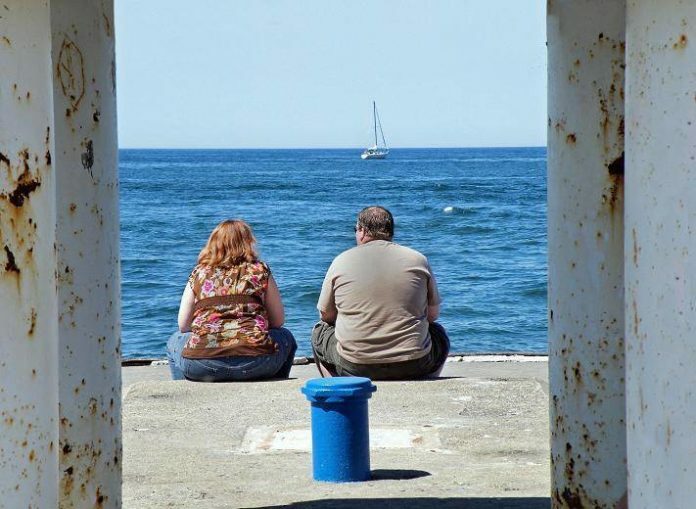 People who are overweight are more likely to be discriminated against in employment, to be harassed about their weight, and to be denied housing, according to the Council on Size and Weight Discrimination. A study from the medical journal, Obesity, found that doctors are less likely to form a strong bond with obese patients (defined as having a body mass index, or BMI, of 30 or greater). A sound, trusting relationship with your doctor is the cornerstone of good care. People who live with chronic pain likely visit their doctors more frequently than most people, making this finding worrisome for people who are overweight and in pain. The study, led by Kimberly Gudzune, M.D., at Johns Hopkins University School of Medicine, recorded interactions between 208 patients and their primary care physicians, looking at the communication between doctor and patient, as well as the patient’s BMI. The result, according to the study, is that doctors demonstrated less emotional rapport with overweight and obese patients than for normal weight patients. The researchers expressed concern that the reduced connection with their doctors could make it less likely that patients would maintain a prescribed regimen, such as taking pain meds or exercising. They also noted that physicians’ negative position toward the obese has been well-documented. In September 2012, Radio Boston reported on a physician who stopped taking patients who weighed more than 200 pounds. This study’s results don’t mean that just because you’re overweight you’re doomed to a worse relationship with your doc, though. In fact, a 2011 study led by Dr. Gudzune found much the opposite. A survey of 6,427 patients asking about quality of care showed few differences in how people rated their relationship with their health care provider, regardless of their weight. It could be that overweight and obese patients didn’t discern their doctor’s bias, or that the doctors didn’t express (or have) any bias. Though no patient can control how their doctor feels about them, you can do your part to build a good relationship. Write questions down ahead of time, encourage an open dialogue with your doctor, and don’t leave until your questions have been answered. Pain doctors are generally under a lot of pressure, and sometimes you have to demand good treatment. Remember that this is your health, and it’s okay to ask follow up questions, even if it’s uncomfortable. What have you done to build a strong relationship with your health care professionals? Please comment below to let us know what has worked well for you.